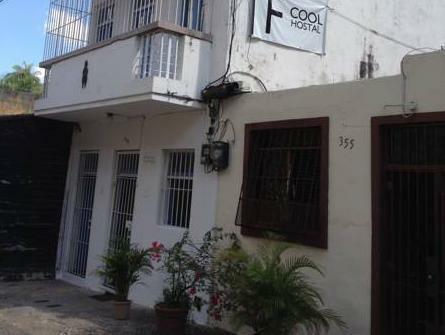 ﻿ Best Price on Hostal Tierra Plana in Santo Domingo + Reviews! Hostal Tierra Plana is located 200 metres from the Columbus Park and from the Catedral Primada de América Church. It features free breakfast, a tour desk and free Wi-Fi in all areas. The rooms offer minimalist décor and a fan. They also include a private bathroom with hot water. Guests enjoy views of the ruins of San Francisco from the shared terrace. Hostal Tierra Plana also has an on-site bar serving drinks and snacks from Thursdays to Sundays. The guests can also enjoy local and international food places within 5 minutes’ walk. The Colonial Santo Domingo Historic Centre is just 5 minutes’ walk from the accommodation and the Ocean Boulevard Seafront is a 10-minute walk away. This property is 25 minutes’ drive from Boca Chica Beach. Las Américas International Airport is a 20-minute drive away.